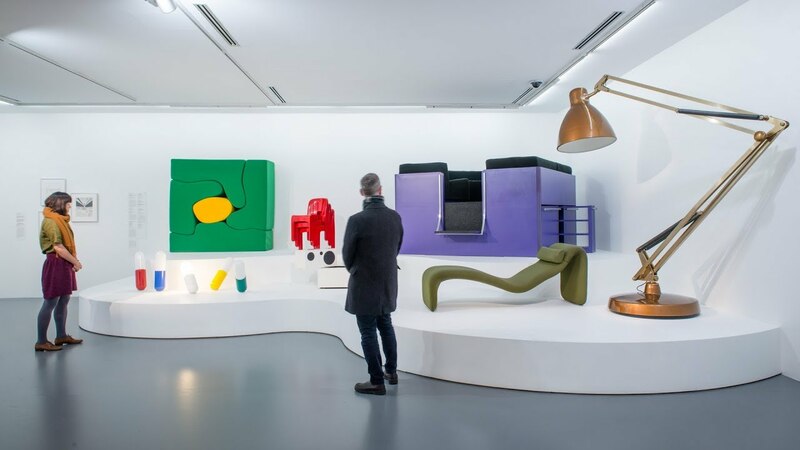 “Sometimes things just make you feel good and you can’t explain why…” Australian comedian and design aficionado, Tim Ross, takes audiences on a playful and personal tour of MoMA at NGV. The National Gallery of Victoria, in partnership with The Museum of Modern Art, New York, presents MoMA at NGV: 130 Years of Modern and Contemporary Art as the 2018 Melbourne Winter Masterpieces exhibition. MoMA at NGV provides a unique survey of the Museum of Modern Art’s iconic collection.